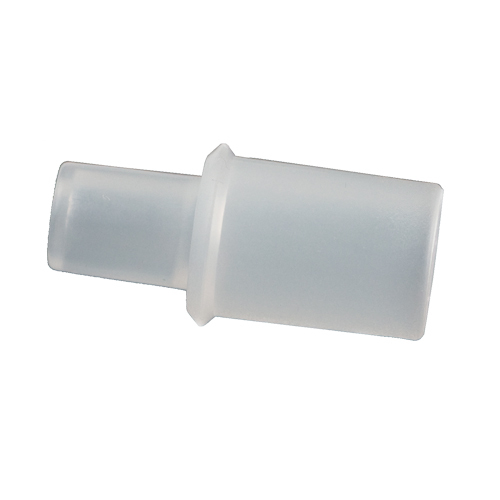 "Super fast shipping and the mouthpieces worked on my breathalyzer with no problem." "Mouthpieces came in bags of 50 with each one being individually wrapped. Easy to use and no questions asked about hygiene." 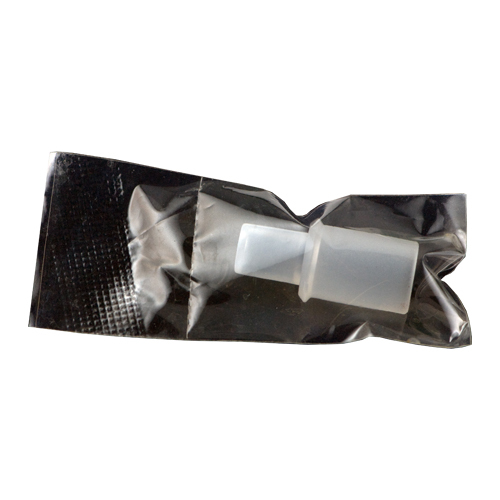 Disposable mouthpieces are a necessity where hygiene is a concern. Each bag contains 50 individually wrapped mouthpieces.